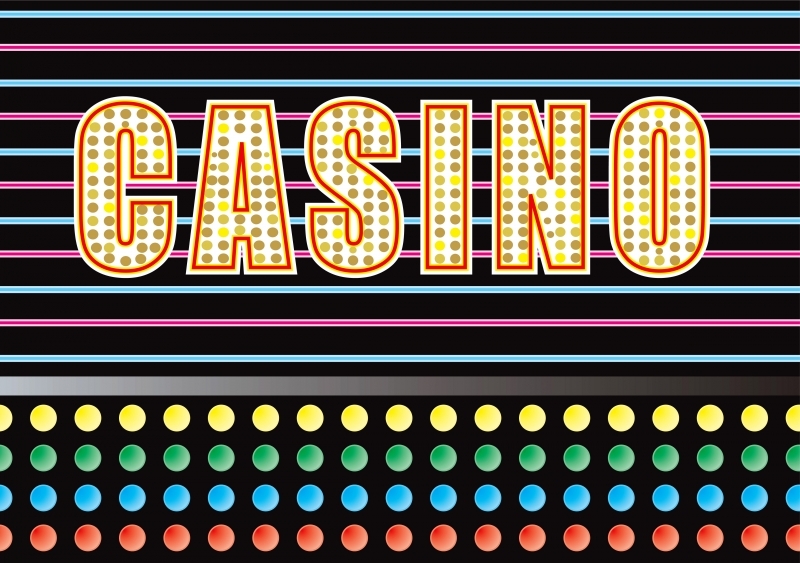 Live online casino games are a great way to experience the excitement of a live casino from your home. 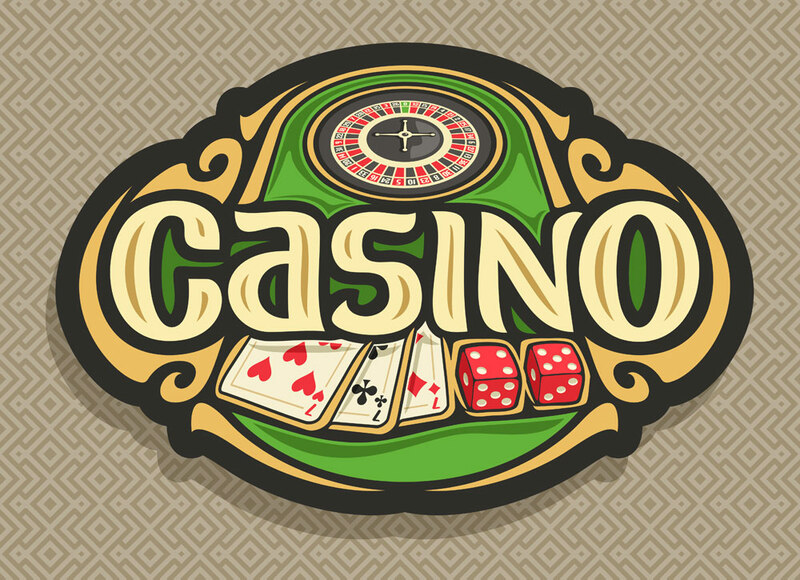 In this article, we briefly explain two popular online casino games, which are online versions of the classic casino table games: blackjack and roulette. Blackjack is a classic card game, where your objective is to ensure that the total value of your hand of cards is closer to 21 than the hand of the dealer. Although this sounds simple, it is harder than you would think! So how do you play a game of blackjack? The first step is to place your stake. You are then given two cards and the dealer is provided with one card, which is face-up. If you are extremely lucky and happen to be dealt a selection of cards which add up to a total of 21, then this is known as a “natural blackjack” and you will win two-and-a-half times your initial stake. This is however unless the dealer also happens to have a blackjack. But what if you haven’t been given a natural blackjack? You could choose to “stand”, which is when you refuse to take any more cards from the dealer. The best situation in which to stand is when you have a high hand of cards (which add up to a total of 17, or more). Or alternatively, players can stand when the dealer happens to show a low card, since the dealer has to accept additional cards when their value is 16 or under and might go bust (and lose) if they draw a high card. Or, you could choose to “hit”, which is when you take another card from the dealer to get your total closer to 21, but if your total goes above 21, you lose immediately. There are other options (known as double, split or insurance) which you can choose from in certain situations. Once the player has made their choice the dealer shows their second card, and whoever has a total closest to 21 is the winner. A game of live dealer blackjack can be won using one of two strategies. Firstly, a game can be won through picking more cards to try and ensure that your hand is as close to 21 as it can be. Secondly, you can choose to stick with your hand. This strategy allows you to wait and see if the dealer simply goes bust, since most variants of the game won’t allow the dealer to stick when they have a total of less than 17. One thing to keep in mind when playing live dealer blackjack is that different online casino companies do tend to use different variants of the game, such as Atlantic City blackjacks, so it is recommended that you check the rules before you play. Perhaps the most iconic casino game is roulette. Live dealer roulette involves a spinning ball rotating around a wheel, which lands in one of 37 (European) or 38 (American) pockets, numbered from zero (which, in the game, gives the house a slight advantage over the player) to 36, when the wheel loses momentum. Your aim is to correctly guess in which numbered pocket the ball will finally land, by placing bets on a corresponding numbered square in a roulette table. In European roulette, 18 numbers are red and 18 are black. There are various types of bets available in roulette and bets can either be inside or outside, where outside bets tend to have smaller payouts, but do offer the player a better chance of winning. Inside bets are specific and offer greater payouts, but have a higher risk. Inside bets can include a “straight/single” bet, where you would bet on a single number (and where the payout is much greater at 35 to one); a “split” bet, where you bet on two vertically or horizontally adjacent numbers; a “street” bet, where you bet on three consecutive horizontal numbers; a “corner” bet, where you would bet on four consecutive numbers; finally, a “line” bet, where you would bet on six consecutive numbers over two rows of the table. Each of the inside bets offers a gradually decreasing payout down to a ratio of five to one for a line bet. Outside bets never cover zero and include, for example, the “column” bet, which covers twelve numbers in the chosen vertical column; the “dozen” bet, which covers 12 low, medium, or high numbers, or an even, or odd, bet.